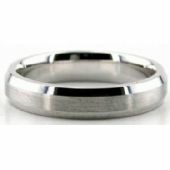 18K Gold 4mm Diamond Cut Wedding Band 637-4. 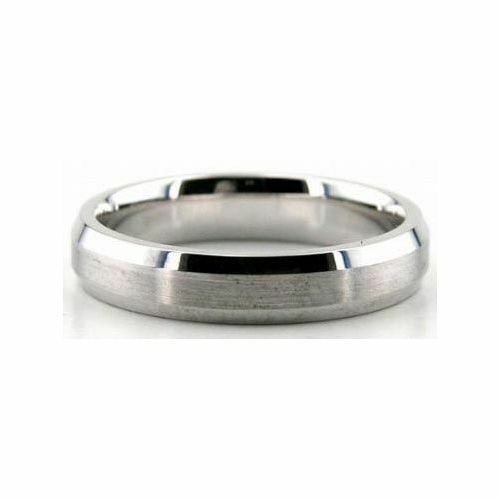 Both sides of this satin finished wedding band has bezelled cuts, and shiny edges. Our experienced jewelers hand craft each product in our facilities, using the newest tools available to our craft. 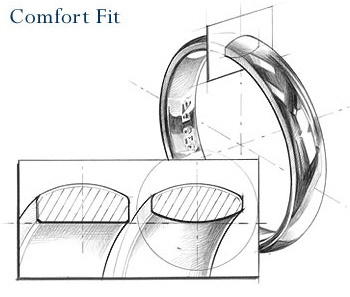 This 18K Gold Diamond Cut ring has a width of 4.00mm and is hand crafted to perfection to make every customer happy.